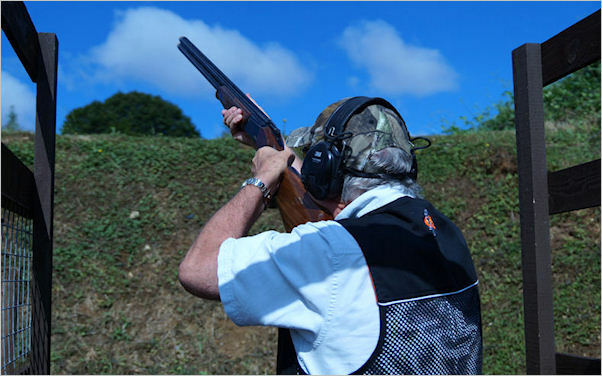 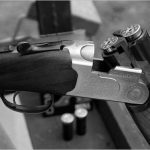 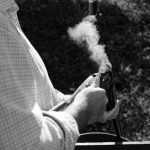 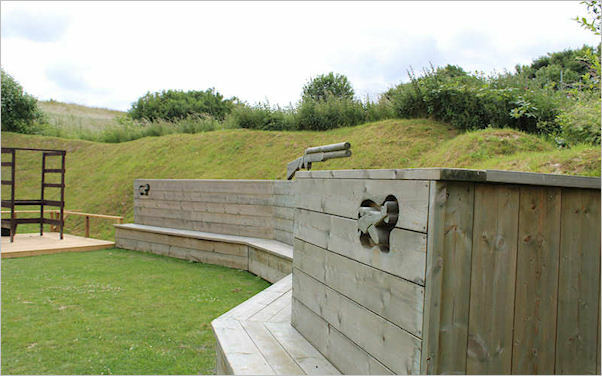 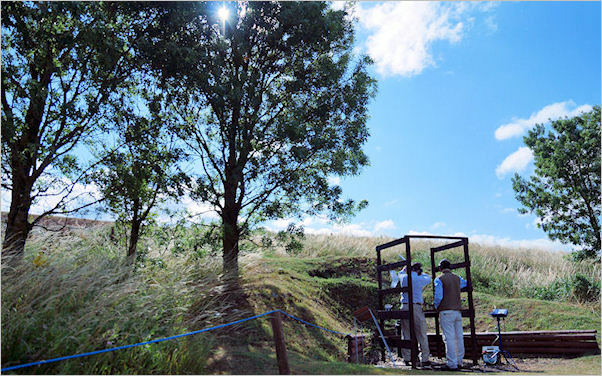 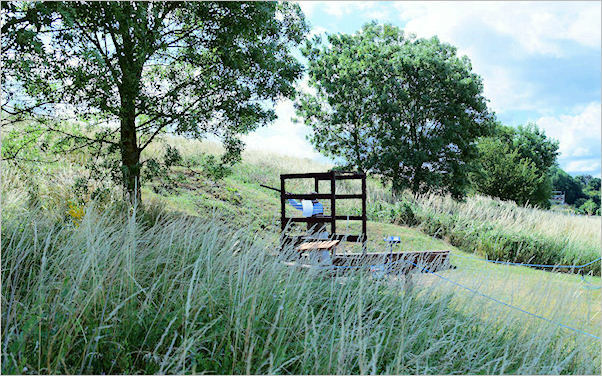 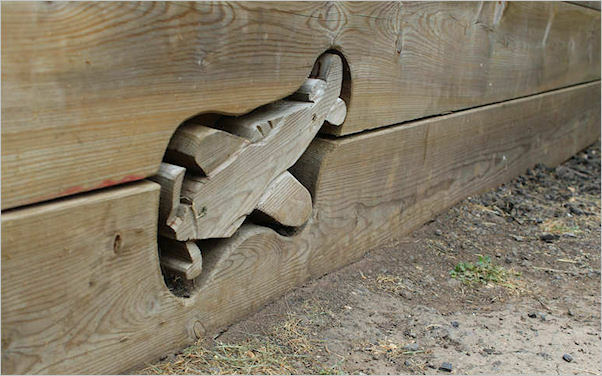 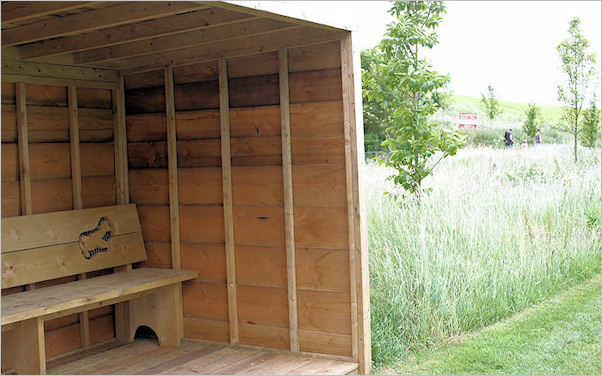 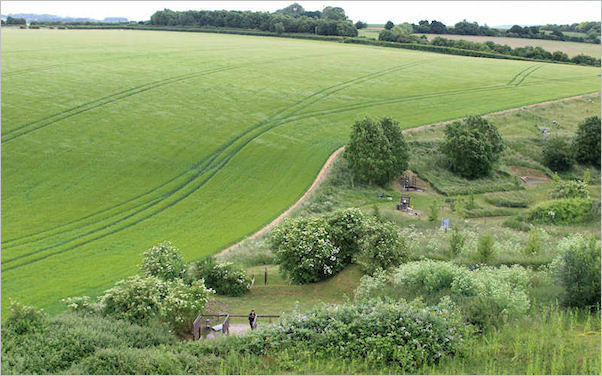 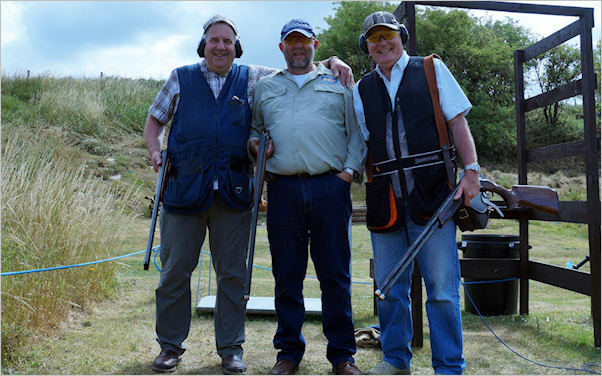 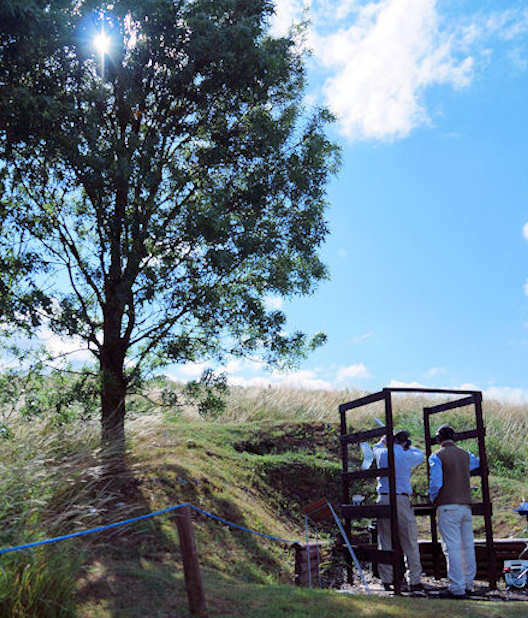 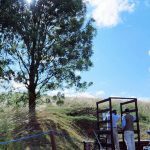 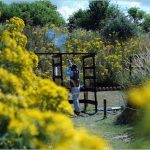 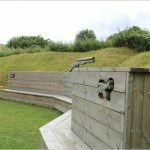 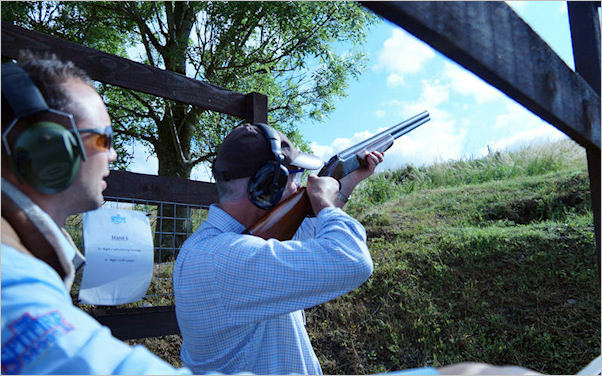 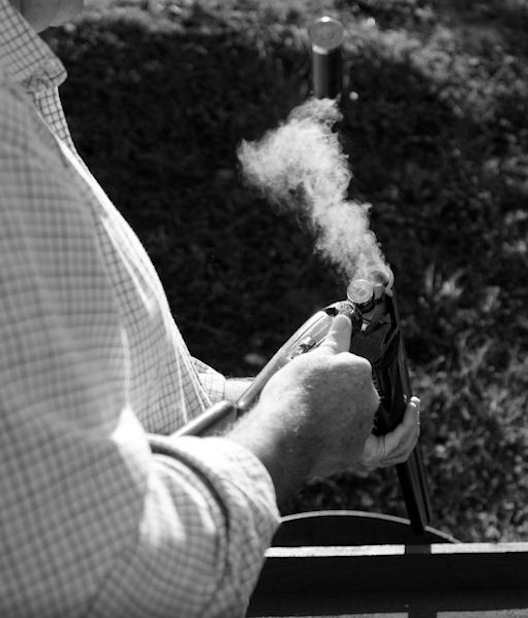 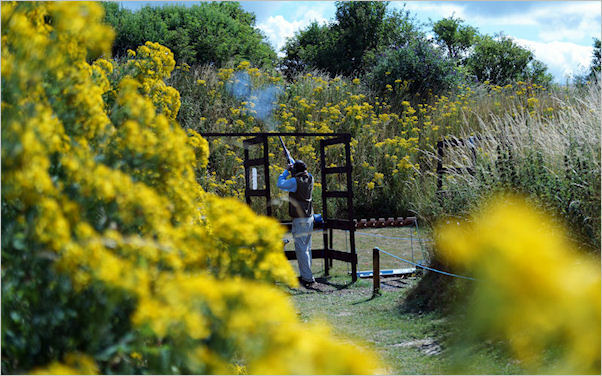 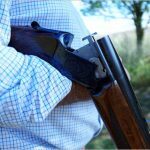 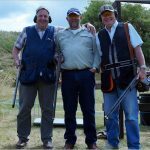 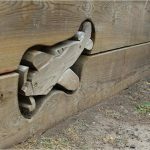 Spitfire Shoot offers a range of English sporting stands to challenge all abilities. 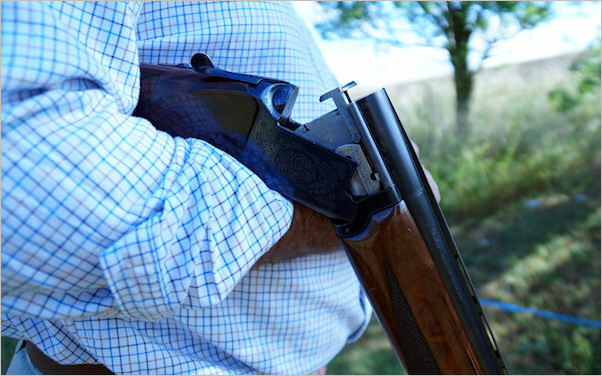 The ground is fully equipped with automatic traps controlled with Promatic’s Sporting Claymate System. 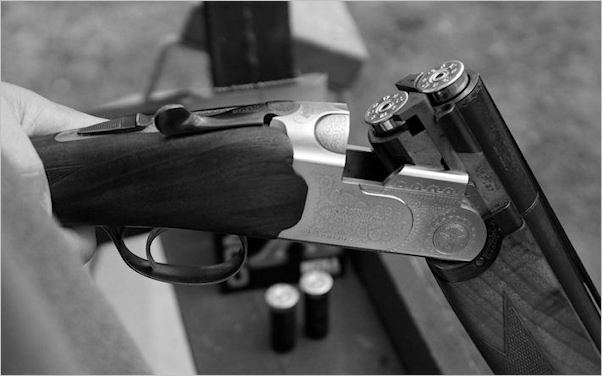 • Shotgun certificates must be shown.